You might want to check several domain names if they are available. You can enter all domain names in the box bellow one domain per line. This domain name availability checker will tell you if your domain is free and if you might buy it. 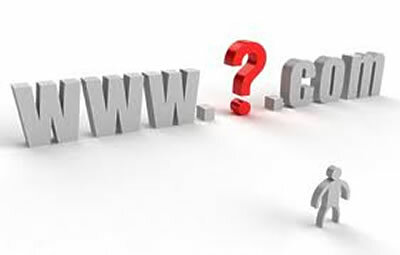 Following TLDs are possible to check… please note that .ORG is not available for checking. Please enter one or more domains!